Update: Well, a rumor is just that, and two days later Amazon has responded to the source of the original rumor confirming they won't be selling a smartphone in 2013, and that if they decided to sell one later down the road, it won't be free. Amazon’s oft rumored smartphone could eventually arrive as a freebie. That’s right, Amazon is reportedly considering giving their smartphone away free of charge according to unnamed sources as reported by former Wall Street Journal reporters Amir Efrati and Jessica E. Lessin. The duo claim Amazon has talked with wireless carriers about offering the phone through traditional carrier channels but it would seem they ultimately want to offer the device on their own site as they don’t want to force people to sign a wireless contract to get it. It’s unclear what sort of strings might be attached to the free phone offer but if I had to guess, it wouldn’t be out of the question to try and lure people to sign up for Amazon Prime. This service typically sells for $79 per year and offers multiple member perks including free two-day shipping and $3.99 per item overnight delivery on millions of Prime eligible items. Prime members in the US also enjoy free Kindle e-book rentals and Instant Video streaming which makes the service an all-around solid deal, especially if you are a frequent Amazon shopper. Sources say Amazon is still trying to determine if the free model will work for hardware partners. For Amazon, however, it would make sense as they’ve traditionally sought to make money from content delivery rather than hardware sales. 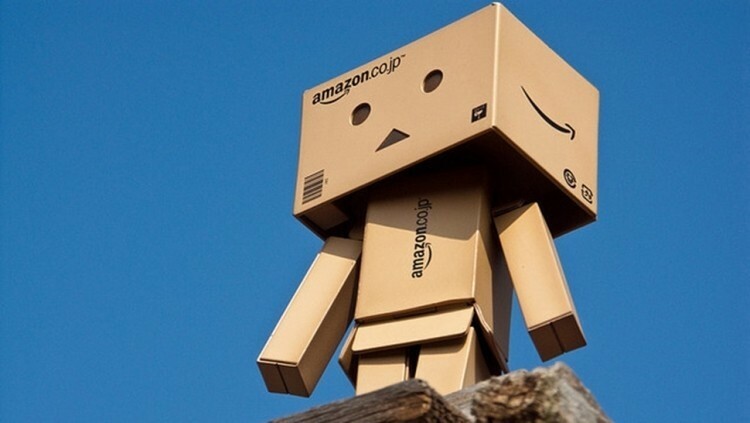 Last we heard, Amazon was working on not one but two smartphones – one with a 3D display.